Be Prepared for Storm Damage! Swartz Contracting & Emergency Services: We Have a New Logo! 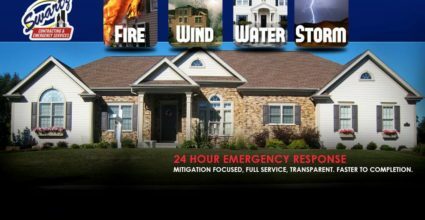 Call on Us For Wind & Storm Damage!